With the European Championship 2020 qualifiers currently taking place, Joachim Low has chosen to blood youngsters in order to move on from a disastrous 2018. Here, we take a look at seven youngsters that could form the bedrock of the German team in the future. 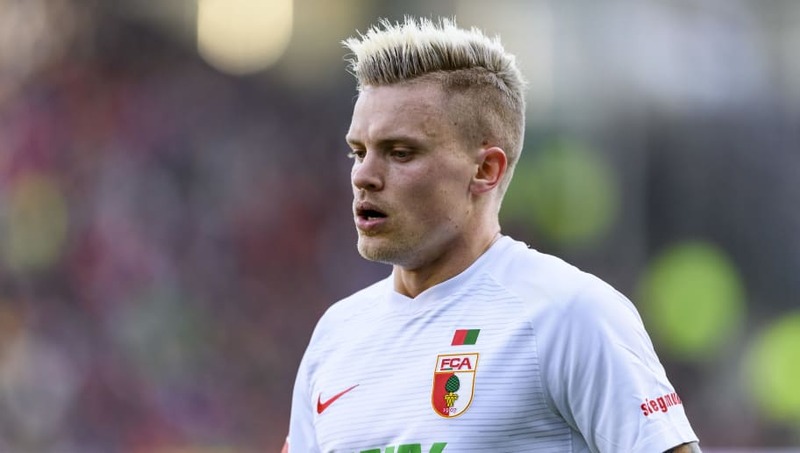 Philipp Max has been in impressive form in the Bundesliga this season, delivering outstanding performances on a consistent basis for FC Augsburg. 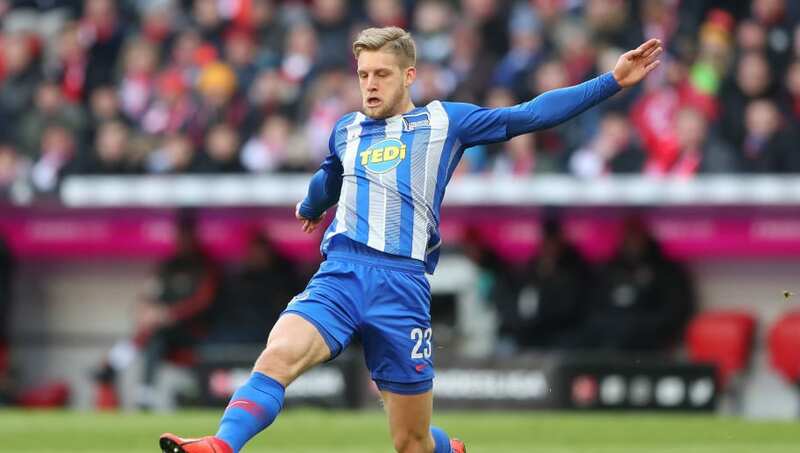 Germany manager Joachim Low has taken note of his displays and has maintained that he is in his plans for the future, which means that the left-back might get a chance in the international stage, sooner rather than later. 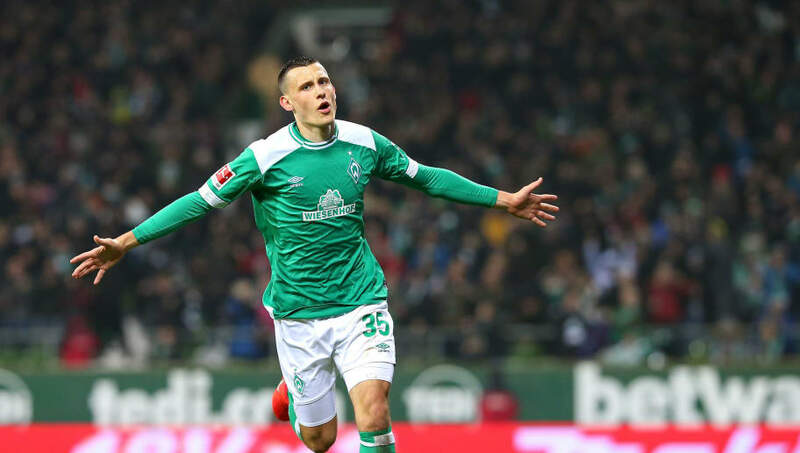 An attacking midfielder by trade, Maximilian Eggestein has shone for Werder Bremen ever since Florian Kohfeldt has taken over the reigns at the club. The 22-year-old has especially improved when it comes to goals, netting three in his last seven games. 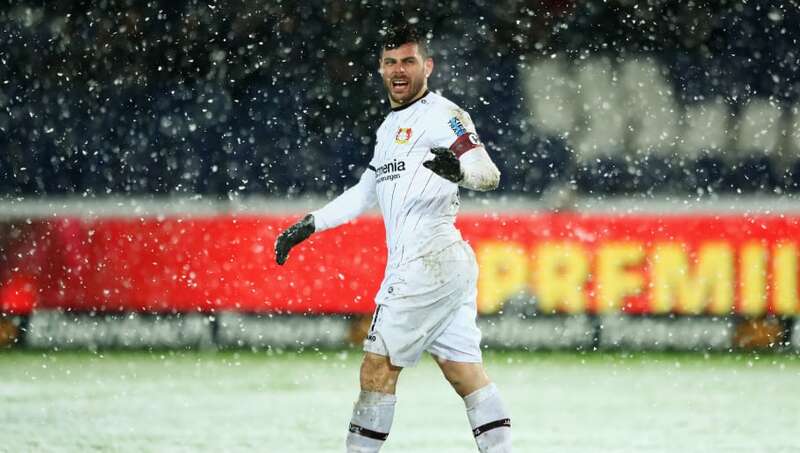 Kevin Volland last represented Germany way back in November 2016 against Italy and since then he has endured a rollercoaster of a ride in his career. The 26-year-old has resurrected his career of sorts in the last two years, netting 26 goals for Bayer Leverkusen during this time and has once again put his hand up for national selection. 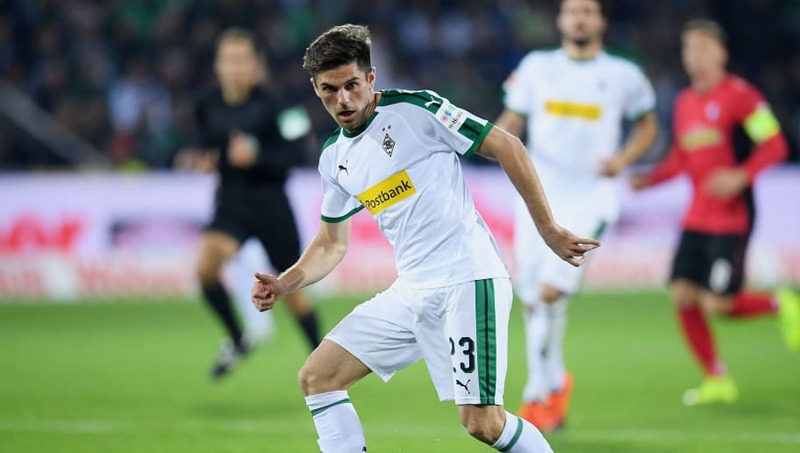 Jonas Hofmann has been at Borussia Mönchengladbach for more than two years, but it is only now that he has secured a regular place in the starting XI. 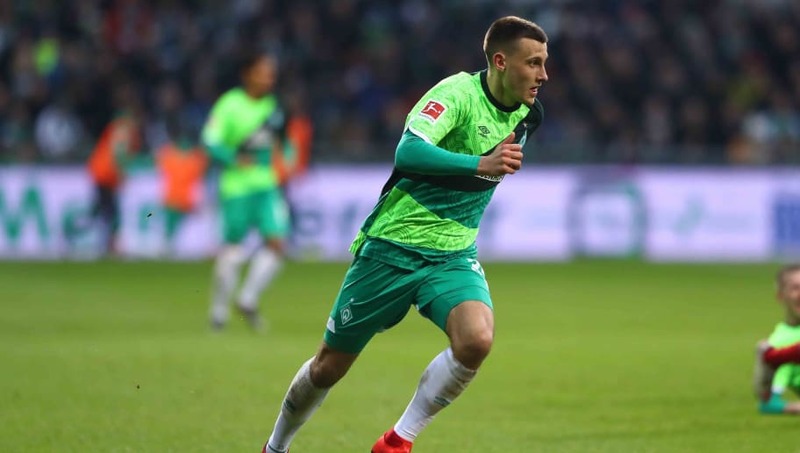 The 26-year-old has greatly benefited from Gladbach's system conversion to a 4-3-3 and recently was talked up by Joachim Low, who revealed that "he is technically good and makes good runs." Arne Maier is a name being touted as the one who will become the midfield mainstay in the team for years to come. For now though, the youngster will look to sharpen his talents at Hertha Berlin for whom he has been impressive in the centre of the pak. Another name that pops up from the Berlin team is that of Niklas Stark, who has been of their top performers this season. 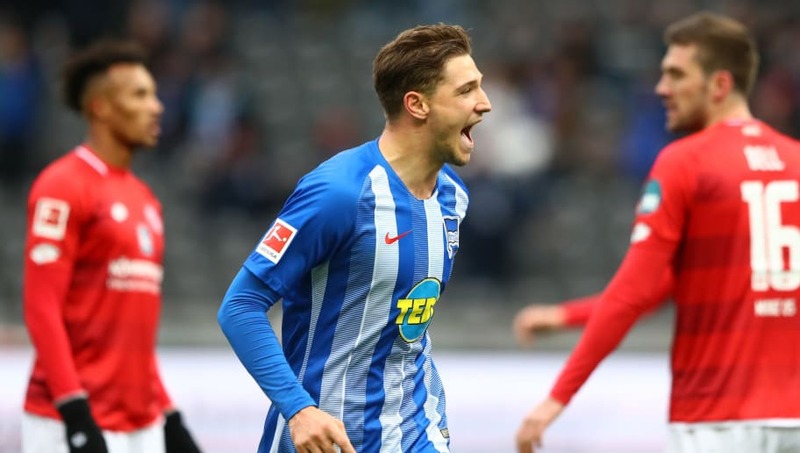 The 23-year-old has already picked up 18 caps with the German Under-21 side and a place in the senior team is seen as a given in the near future. 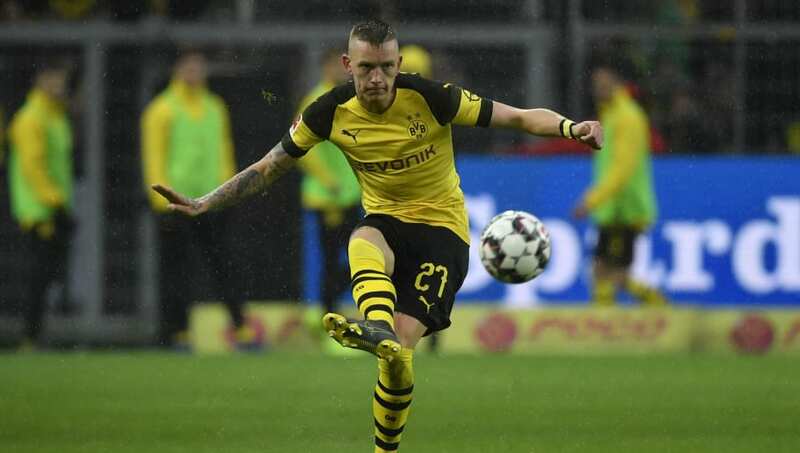 Currently with Borussia Dortmund, Marius Wolf is yet to shine on the bigger stages, but he is considered to be one of the best German talents around and is expected to remain a mainstay in the German side for years to come.